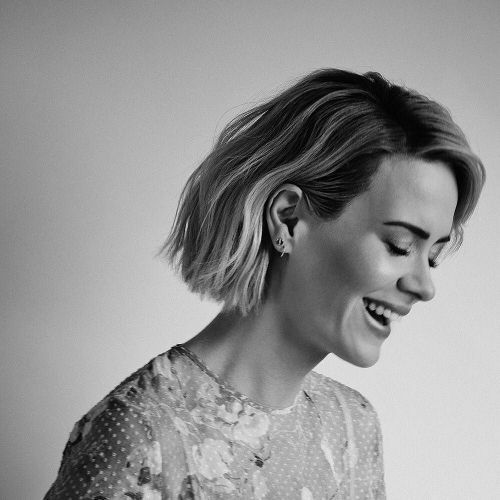 "When the notorious white Bronco chase took over the airwaves in 1994, the actress @mssarahcatharinepaulson, then 19, was spending time at a friend's house in Brooklyn. 2 decades later, the O.J. Simpson trial has returned to the cultural foreground, and @mssarahcatharinepaulson, 41, has found herself helping redeem the image of Marcia Clark, the prosecutor in the trial, who was a public punching bag at the time. As played by @mssarahcatharinepaulson in the 10-episode series @americancrimestoryfx, Marcia has been recast as a chain-smoking feminist underdog, hounded by the news media and unfairly fixated on for her perceived shrewishness and (questionable) perm. @ryanpfluger took this photo of @mssarahcatharinepaulson while on #nytassignment at the @fsnewyork." By nytimes on Instagram.